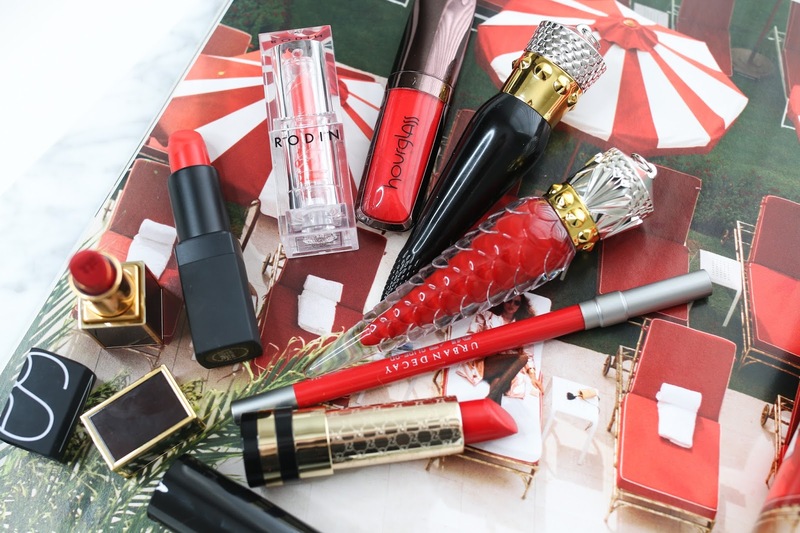 I rounded up a few of my favorite red lipstick shades for Valentine's Day! Enjoy and don't forget to subscribe! That Louboutin lipstick is my perfect red, but the price! Ugh. Anything else that is really close to that red? Tom Ford Dylan is a classic red and I think it would be just as stunning!